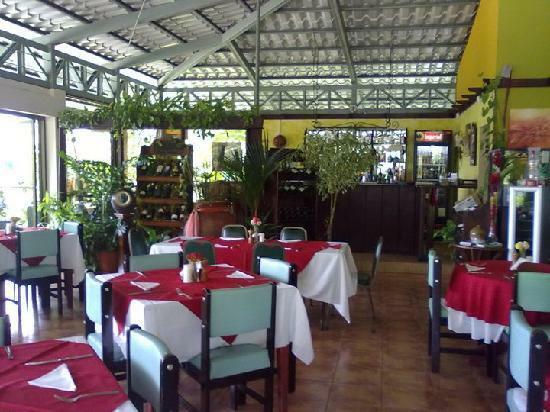 Don Porfi is an excellent restaurant located on the high road leading to Santa Cruz and to San Jose. 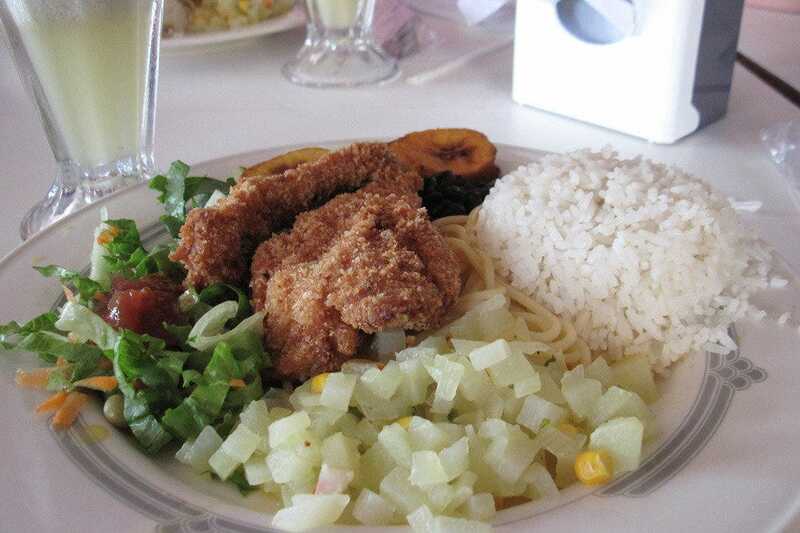 Though it’s not in the center of Turrialba, the clients have no problem driving a short distance for the unique, delicious, affordable dishes. It’s one of the spots that once you pay a visit, you will need to return for more. The menu offers garlic fish, steaks, pasta, honey ribs, pesto spaghetti, salads, chicken, homemade lemon pie, pork, drinks, and much more. The food is perfectly cooked; it’s pleasantly presented as well. You can either start with the lemon pie or the salad. They both are fresh and appetizing. For entrées, you can grab the garlic fish; you will be surprised at its taste. It is so full of great flavors. The pesto spaghetti is also worth ordering; it will have you asking for more. You can then finish your meals with your favorite drinks. The staff is professional and hospitable. As the clients arrive, the staff welcomes them. Then, the servers hand over the menu and help them choose their dishes. After making their orders, they can watch the cook prepare their entrées while the kids play at the playset. As soon as the connoisseur finishes performing his magic, the servers quickly bring the food to the tables. Given that he doesn’t take long preparing the meals, it is not a bummer for the clients to wait for their food; that is, they don’t feel the delay at all. While eating their meals, if they need something extra, the clients can reach out to the ever-attentive servers. Thanks to the responsive staff, the clients can have at anything that they need. The restaurant looks beautiful with a quiet atmosphere. You can enjoy your meals surrounded by breathtaking nature. After your meals, you can either relax or go for a walk.